After a long, long wait, the first disk of Doctor Who, Season 5 finally arrived from Netflix. 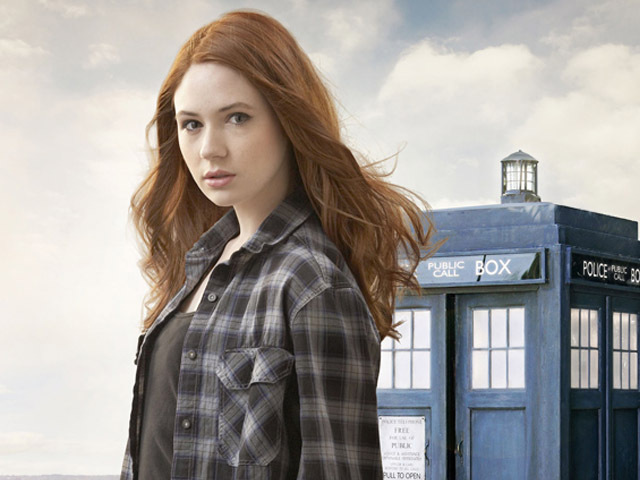 For Doctor Who fans, you won’t be disappointed. 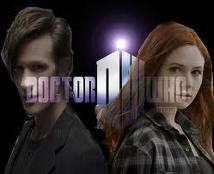 If appears Season 5 of the modern series brings almost everything new with it; new Doctor (Matt Smith), new Companion (Karen Gillan), new music, new producers and a new writer. 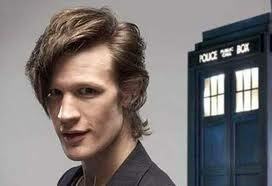 According to the show this is the 11th reincarnation of the Doctor. For as old as he is, I guess a little cosmetic help is good every few years. If the first two episodes on disk one are indicative of the rest of the season, who’ll want to get all of them in your Netflix queue. But do so only after I do. This entry was posted on 12/18/2010 at 11:53 and is filed under Movies, TV. You can follow any responses to this entry through the RSS 2.0 feed. You can leave a response, or trackback from your own site.